Measuring approximately 42 sqm, the Suite bedrooms feature a queen Crown Jewel Sealy Mattress complete with crisp, white linens and warm, comfortable wool duvet. 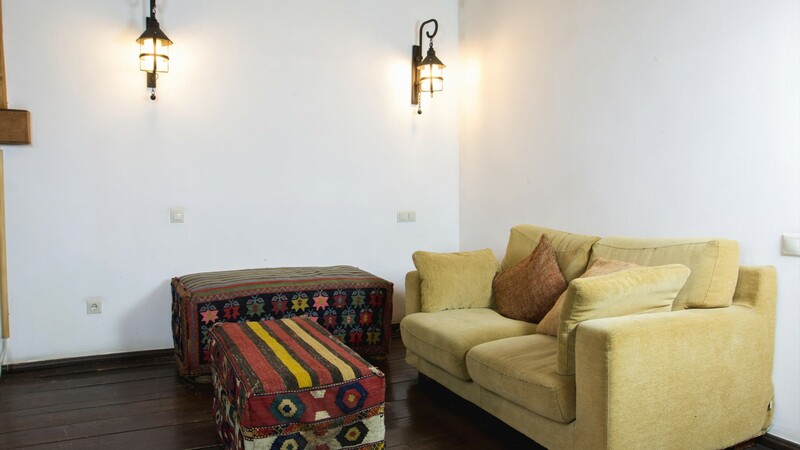 The guest room has a separate lounge area with a comfortable sofa and armchairs, an ideal space for relaxing, reading or just enjoying the view. 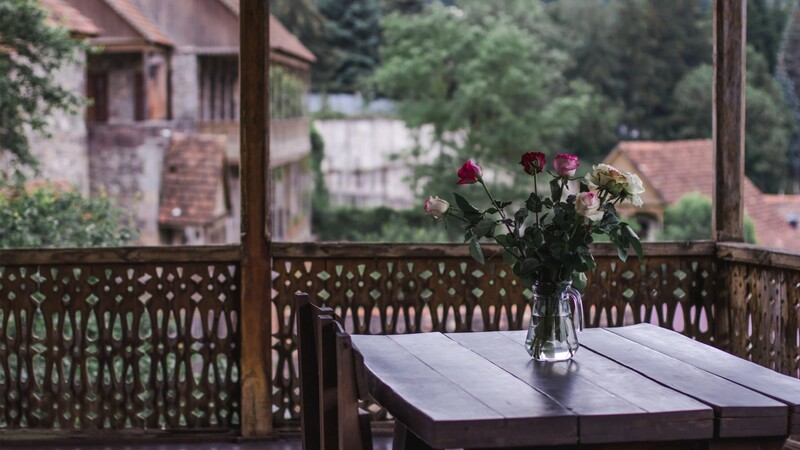 The Ananov Guest House offers intimacy and authenticity for a truly private retreat. 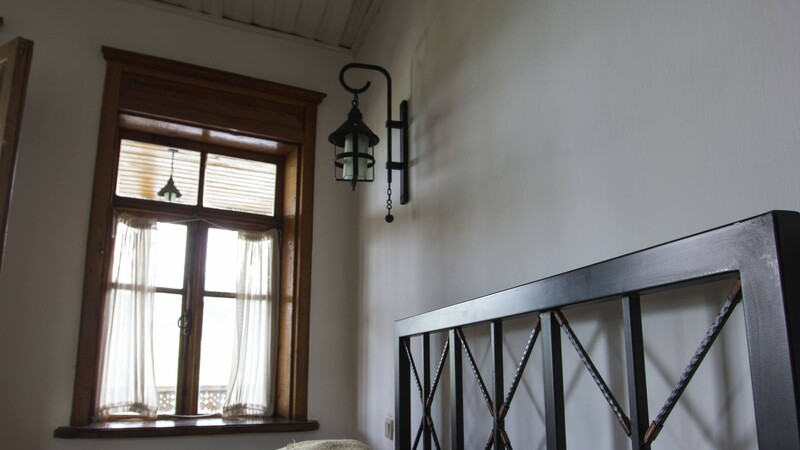 Each room opens to a large private balcony with panoramic views of Old Dilijan and the forests of the Tavoush region. 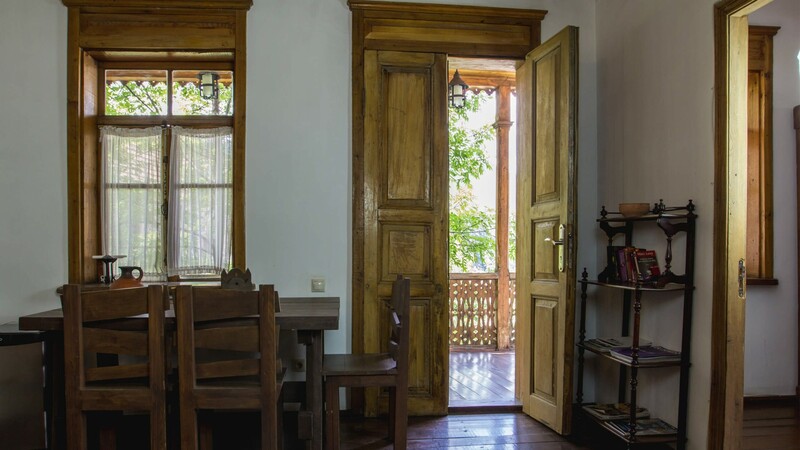 A stay at the Ananov Guest House provides visitors with easy access to the rest of the contemporary Dilijan. 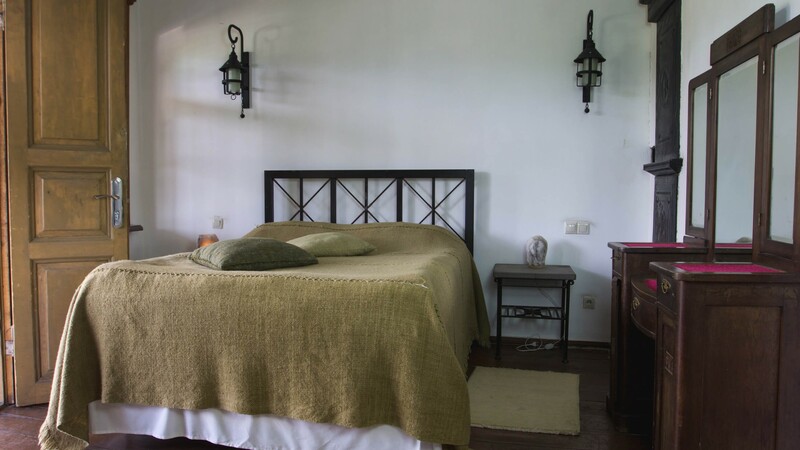 Enjoy your evening sitting in the beautiful wood crafted balcony, or snuggle up in a soft bed supported by our comfy pillows as you relax.